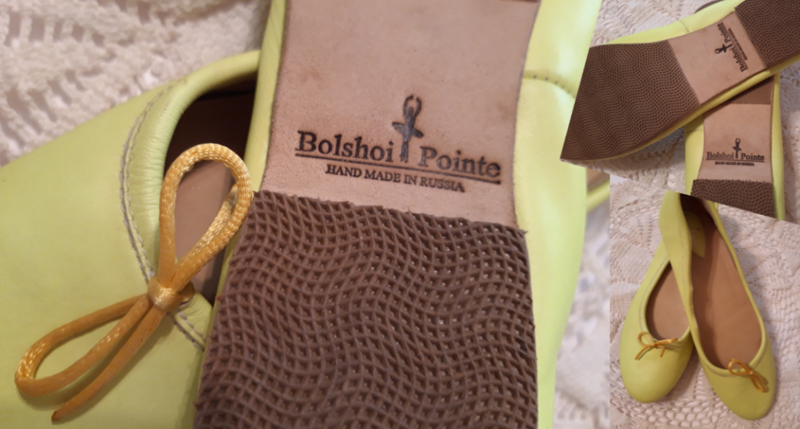 Most of you probably know “Bolshoi Pointe” as ballet wear and pointes dance shoes company. 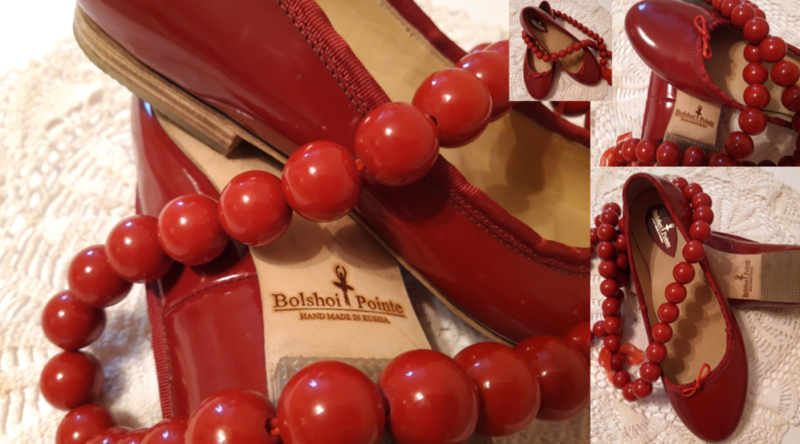 This summer there will be a possibility to order exclusive “Bolshoi Pointe” flats, butterflies or classic high heels, so the non-ballerinas will be able to wear this beautiful brand as well! All the shoes are tailored and hand made. They are super comfortable, with extra padding, some of the styles have practically orthopaedic support installed in them. 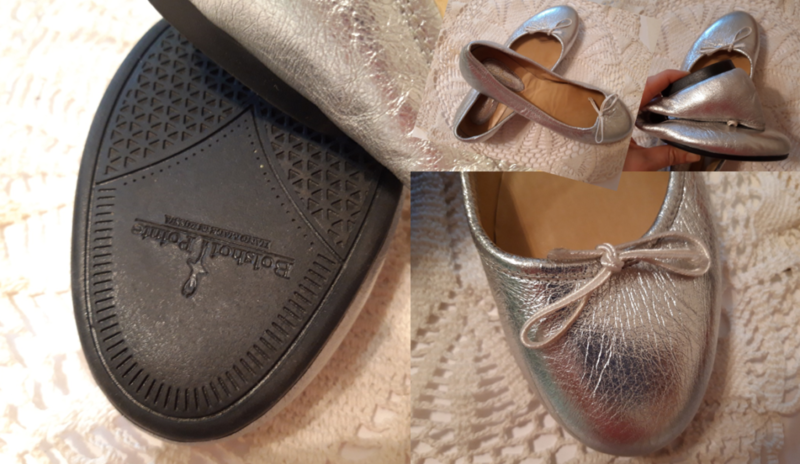 You won’t feel you are wearing them )) ( I have been wearing my “Bolshoi Pointe” flats for the last 3 years, so it is a first-hand recommendation) “Bolshoi Pontes” combine dance footwear and traditional shoe-making technologies. 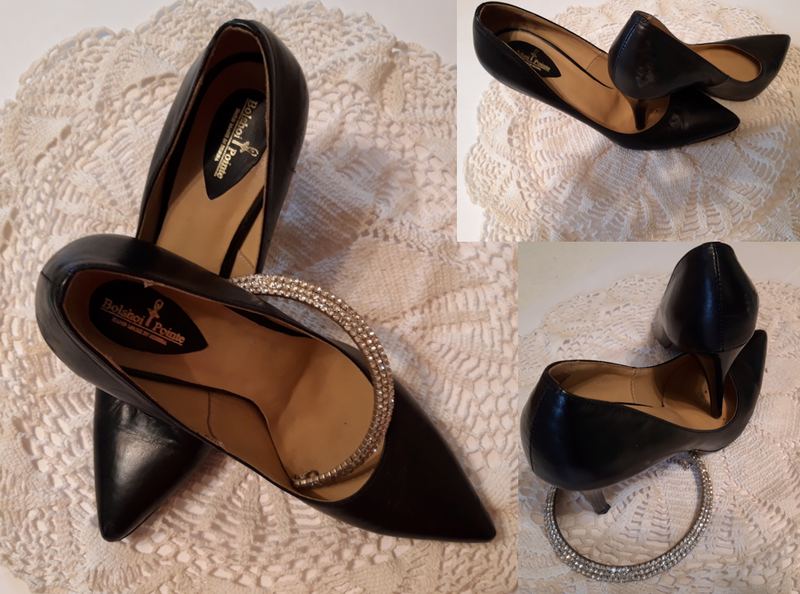 They are really easy to wear! 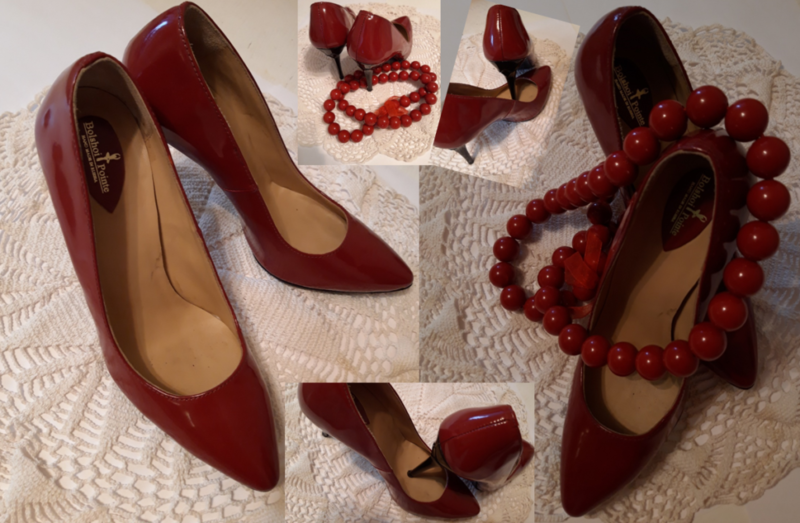 Different colours are available, so if you send me a message I will send you pictures of the leather that can be bought in at this particular time.